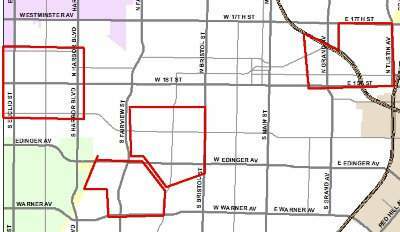 The Orange County Vector Control District is now saying that they did not conduct any aerial spraying of any chemicals in Santa Ana and surrounding cities yesterday. Well we never said they did! We pointed to their own Facebook page and website where they admitted to backpack spraying. Did you smell something awful in Santa Ana this evening? Turns out we got sprayed with poisonous chemicals with no advance notice – and we paid for it. 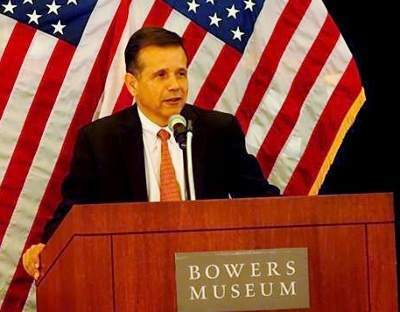 When I spoke with Santa Ana Mayor Miguel Pulido earlier this week he was not yet sure if he was going to run for what will be his last two-year term. Since them Pulido has indeed pulled papers and he will be on the November 6 ballot. He will face off against termed-out Santa Ana City Councilman Sal Tinajero, who has been garnering a lot of media attention of late due to his leadership of the SAUSD Debate Team. The path for Tinajero was cleared when his colleague, Mayor Pro Tem Michele Martinez, opted to not run for Mayor after all. She too is terming out from the Santa Ana City Council. 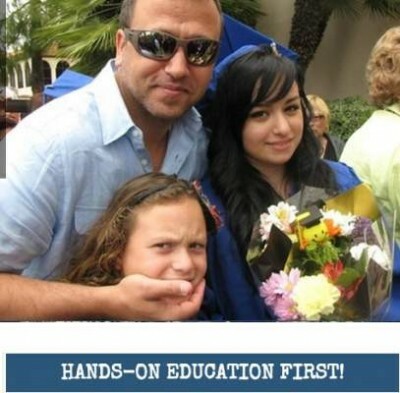 Why are the Rancho Santiago Community College Trustees still supporting their bad deal with Saudi Arabia? Why in the world would the Rancho Santiago Community College District (RSCCD) get involved in a consulting contract to help run two technical schools in the kingdom of Saudi Arabia? 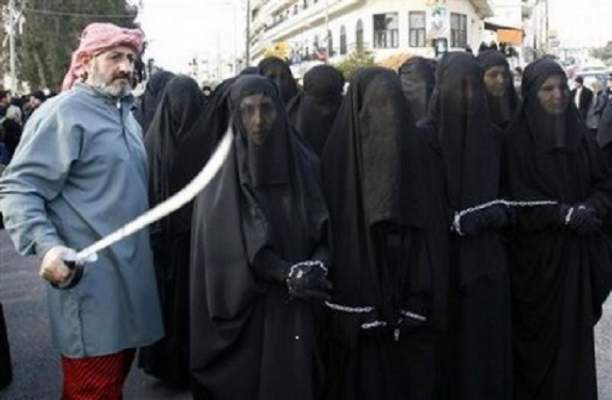 It is a crazy idea – and it is wrong on so many levels. Yet the scheme, which was hatched by the RSCCD Foundation, is moving forward – but not as was expected. 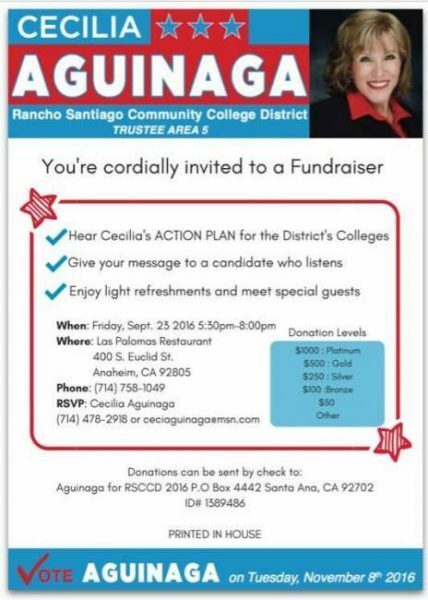 Cecilia Aguinaga, a Santa Ana Housing and Redevelopment Commissioner, is hosting a fundraiser for her campaign for the Rancho Santiago Community College District’s Board of Education, Area 5, on Sep. 23, 2016, from 5:30 p.m. to 8 p.m., at Las Palomas Restaurant, located at 400 S. Euclid St., in Anaheim. Aguinaga has been endorsed by the faculty association of the Rancho Santiago Community College District. She also was recently endorsed by U.S. Rep. Loretta Sanchez. Will the voters close the book on Rancho College District Trustee Claudia Alvarez this November? Claudia Alvarez, the former Santa Ana City Council Member and current Rancho Santiago Community College District Trustee, is facing a serious challenge to her seat this November as several candidates have filed to run against her. 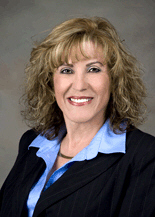 SAUSD School Board candidate Cecilia Aguinaga has been endorsed by the Santa Ana Police Officers Association. I believe the recent events involving efforts to eradicate the West Nile Virus require some clarification in the media. I received several disturbing emails from Santa Ana residents that caused me to take action on their behalf. Over the weekend I made phone calls and talked to Mike Hearst, the District Manager of the Orange County Vector Control District. 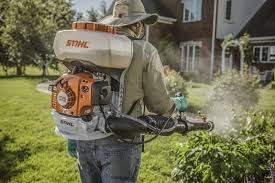 Spraying to kill mosquitoes in Santa Ana has been delayed and will not take place this Monday morning, according to Santa Ana’s Trustee on the Orange County Vector Control District, Cecilia Aguinaga. I spoke to her and to the director of the Vector Control District this morning. They explained that they cannot do misting of the insecticide they want to use if there is no wind and the prognosis for Monday calls for very little wind. I asked them why Santa Ana is being sprayed and not other cities and they explained that our city is apparently a real problem with regard to mosquitoes – but only in a swath of the central part of the city, in four areas outlined in the map above. They also said that eventually the district will spray in other cities as well but that 60% of the problem is here in Santa Ana. More candidates jumped into the crowded race for the SAUSD School Board today. One of them was Mike Dalati, a Democrat who ran in the June Primary Election this year for OC Auditor-Controller. He lost but got over 30,000 votes, according to Smart Voter. He says that he is a Tax & Accounting Professor with H&R Block in Santa Ana and an Adjunct Professor at ORT Jewish College in Los Angeles.